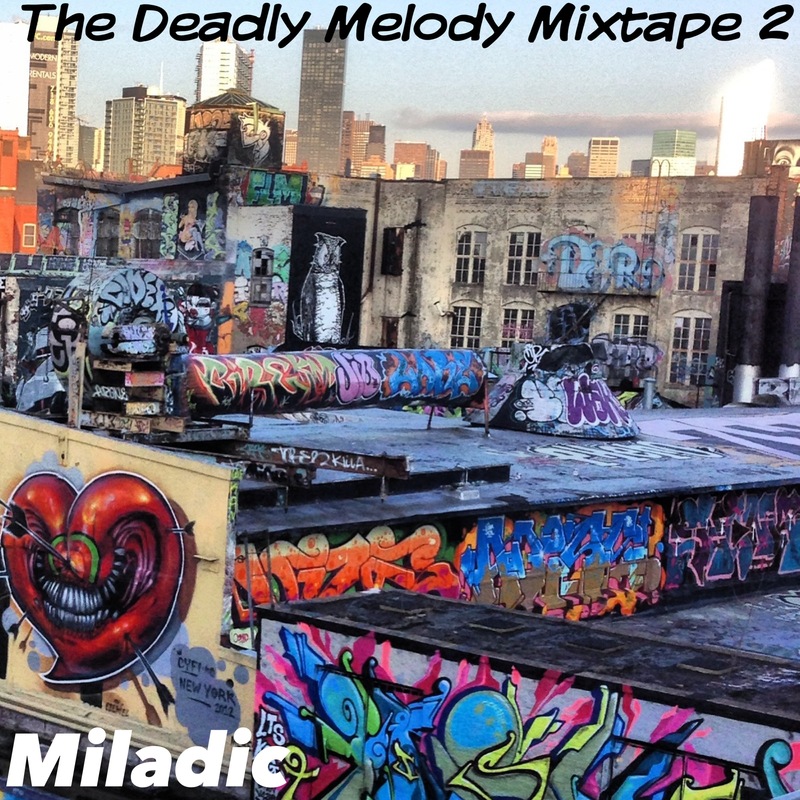 Miladic’s Deadly Melody Mixtape: PART TWO!! CLICK ON THE BANDCAMP LINK BELOW FOR INSTANT FREE DOWNLOAD!! !